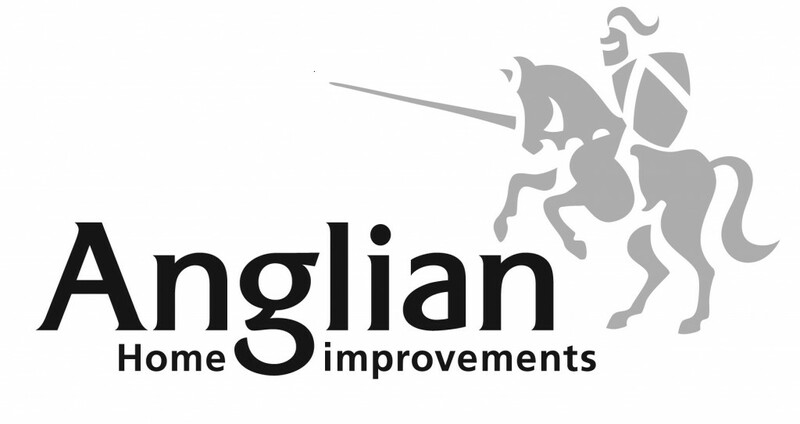 Anglian has a long history and a collective strength perhaps best symbolised by our Knight. The Knight has returned on his trusty steed to help us emerge again as the fittest competitor we can be in this market. It is a challenging market and the high street is littered with casualties.But like any market, winners and losers emerge, with those winners flourishing in the newly contracted market.This theory, known as survival of the fittest, is often attributed to Charles Darwin in his Theory of Evolution and the section on Natural Selection. Darwin actually borrowed the phrase Survival of the fittest from British Economist Herbert Spencer who had already coined the phrase in 1851 with regards to free market economics and how companies operate.The relevance of all this is clearly apparent as we emerge month by month stronger than our diminishing competition.As customers increasingly recognise the fragility of our competitors and the accelerating rate of their slide into bankruptcy our position in the market strengthens. In January 2009 whilst we hit a fabulous target number of nearly £18million in sales, 192 of our competitors were put into administration. The previous January high of 53 from 2008 was dwarfed by the 192 of this January an increase of 262. Experts predict that February could be the tipping point for many more of our fragile competitors as their VAT bills are due to be paid at the end of the month.This issue is not a new trend. We think the main reason for these trends was the suicidal price cutting we saw from our competitors over the last 12 months which are now coming home to roost. They would take business from under our noses at frankly unprofitable prices. But this leaves their customers with a cheap price, dubious guarantees, an inferior product and nobody to sort their issues. So whilst we should not feel any joy from what is an unfortunate time for many of the individuals involved we can draw strength as a brand.